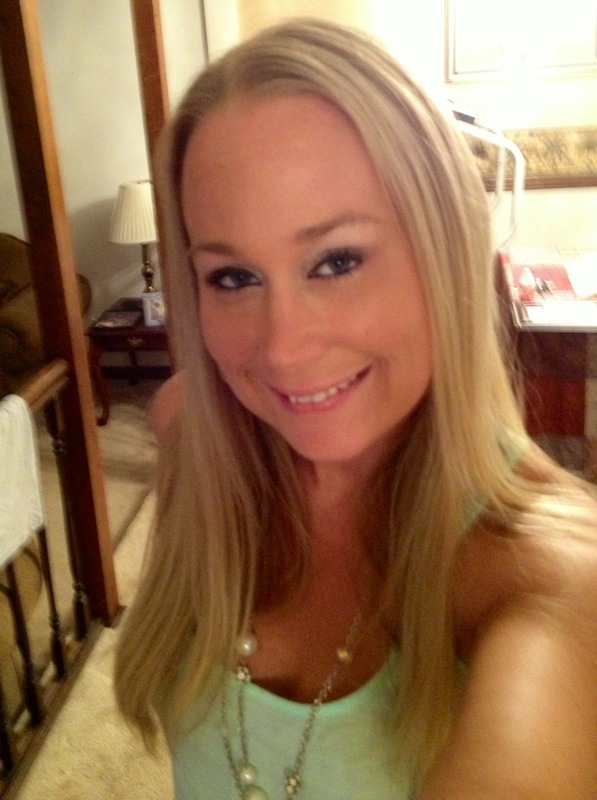 My name Holly Roberts, I Iive in Norfolk Virginia. I am a proud 31 year old single mother of an 11 year old boy. 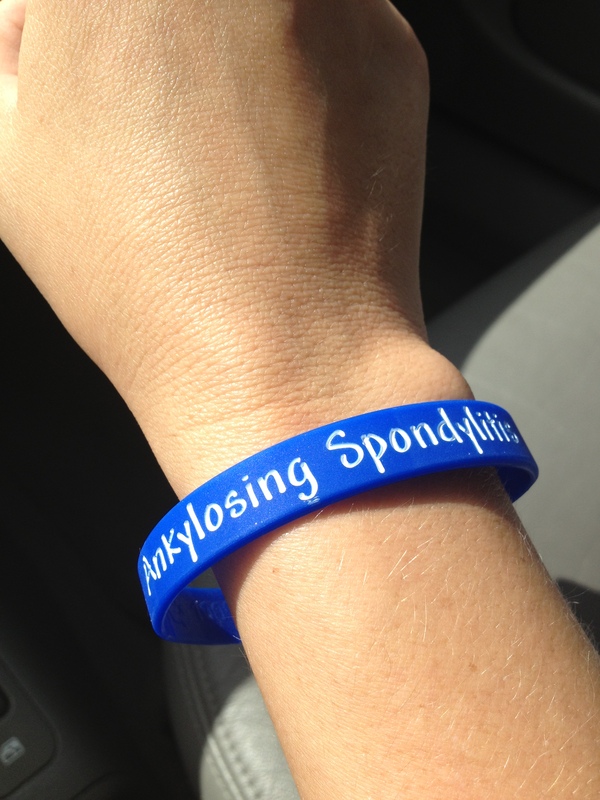 I was just recently in may of 2013 diagnosed with Ankylosing Spondylitis. I have been battling swollen and very painful hands and feet since march of this year. My rheumatologist did blood work and X-rays both came back with positive signs of AS. She then prescribed me antibiotics, prednisone and sulfasalazine all of which work for about a week and the swelling comes right back. I have good days and bad, some days I can’t even hold a pen and as a surgical coordinator for a ophthalmologist I need my hands to work. I just want my life back at least to be able to run and play catch with my son maybe even throw on a pair of heels once and a while. I will not let this disease attack me anymore I am a fighter and with the support of my family, friends, and people who also have this disease I think we will all make it past this. I am still doing a lot of research on AS and information sent my way is greatly appreciated. Nice to meet you, I’ve found the online community amazing. There are Facebook groups too. You are at an advantage being in the medical field plus having support from your family, friends, and of course all of us out here! Thanks for sharing your story, and I wish you the best and hope you find things to share with us here. I’ve been a single mom of 3, (the girls are grown 22, and 21). I’ve been on Humira for 7yrs and it has given me life back from time-to-time. I used to be very active in softball, rollerblading, skating and biking. I’ve let that all slide now, and hope to get back to some of those things in another month once I graduate! AS is not life threatening. AS seems to affect everybody slightly differently If you pay attention to your posture and exercise, you can prevent this from becoming too serious.There is no cure for AS, however non-steroidal anti-inflammatory drugs (NSAIDs) and pain killers will help to reduce pain and improve your sleep and general well-being.A physiotherapist will teach you an exercise and stretching routine for daily use and will remind you to be aware of your posture,Get a suitable chair,Watch how you sit,Take care with your bed, mattress and pillow. The ideal bed should be firm,Swimming is very beneficial since all of the muscles and joints are exercised in a gravity free environment.,In those people with severe AS a new type of treatment is now available. It is called anti-TNF or Biological treatment and is given by injection. It is only offered to those with the worst forms of AS.